Toni attended Portland Schools, graduating from Deering High School in 1939, and Westbrook Junior College in 1941. While at Deering High School she was a member of the National Honor Society and received the outstanding girl athlete award having played basketball, field hockey, swimming and tennis. She received an Associate in Science degree at Westbrook Junior College, graduating with honors. After graduation she became an X-Ray technician at Maine General Hospital. Following the birth of her son, she returned to work during WWII part-time in the office of Dr. Ralf Martin and part-time as an x-ray technician doing chest x-rays of inductees. Toni then stayed home to raise her three children, who meant the world to her. She returned to work in the Cytology Department at Maine Medical Center. 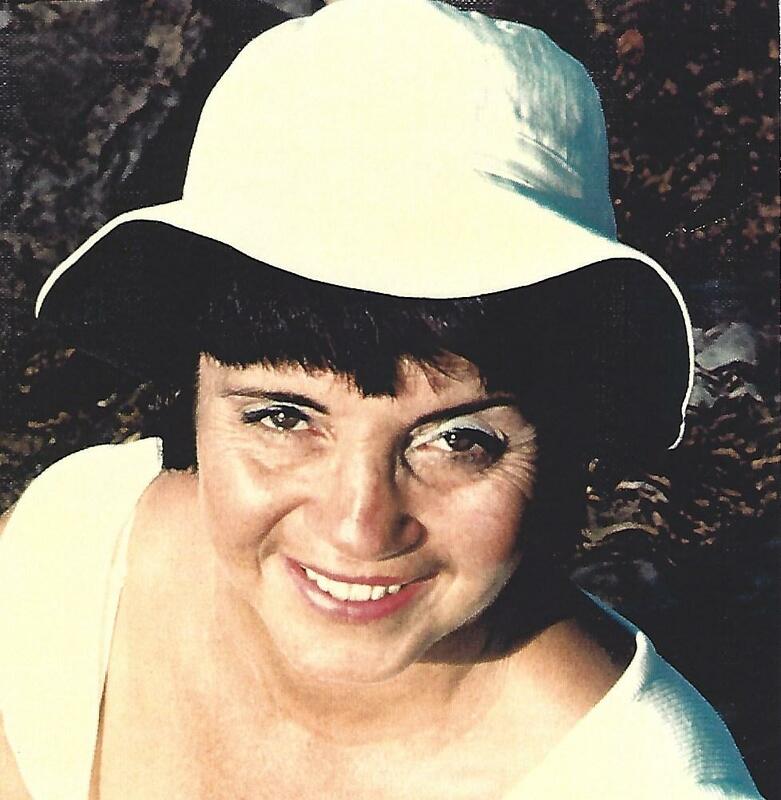 In 1971 Toni became a Certified Medical Assistant, both administrative and clinical and worked for many years for doctors Laban Leiter in Portland and Gordon Gilbert in Florida. Toni retired the first time from Maine Center for Cancer Medicine in 1986, but she always had to be busy, so she returned to work part time at MCCM retiring fully at age 83. She was also a Notary Public in Maine and Florida. Actively volunteering for many years at Maine General Hospital, Maine Medical Center and Mercy Hospital, she also helped during blood drives. Toni was involved in many local organizations. She was past president of Forest City Ladies Club of the United Commercial Travelers, The American Legion Auxiliary Unit #129, the Cumberland County Association of Medical Assistants, and the Maine State Association of Medical Assistants. She was also a former member of the Portland Elks #188. Toni enjoyed traveling before retirement and after, visiting Hawaii, Australia, Europe, and extensively throughout the U.S. and Canada. She really enjoyed Caribbean and Mississippi cruises. Toni always kept active by swimming, bowling, skiing, and loved to walk beaches in Maine and anytime she found a beach on her many travels. She kept these activities up till she was 89 when she had to slow down. With all that Toni did and accomplished in her life the one thing she cherished the most was her family. They knew her cooking could not be duplicated, it was always bountiful and sublime, and every meal was an occasion to be shared. Her green thumb was also legendary. She was strong willed, determined, and tenacious, and lived very much on her own terms. As she aged, she sometimes had to modify those terms, and did so, but did not give in easily. Her kindness, generosity and love had no limits; her sense of humor and laughter contagious. She is predeceased by her husband Richard Going, two brothers, Nunzi and John Casavola, sister, Marylena Casavola, her former husband Norman Linnell Sr., daughter-in-law Donna Burnham Linnell, and stepson Richard Going. She is survived by son Norman Linnell Jr. and Kathy Morse of South Portland, daughters Anita Linnell and Dan Hayes of Scarborough, Terri Linnell and Richard Burnell of Casco, and their families, stepchildren Joanne and Tiny Nelson of Princeton, and Steve Going of Worcester, sister-in-law Marilyn Reed of Shrewsbury, and step daughter-in-law Joan Going of Auburn, Mass. She is also survived by seven grandchildren, ten great-grandchildren and one great- great- grandchild, five step grandchildren and one step great- grandchild. The family would like to thank Ashley and her wonderful, loving and caring VNA Hospice team and the staff at 75 State Street, all who made her end of life journey more bearable. We know how truly grateful she was for your care and kindness. Toni was a resident at Deering Pavilion for 35 years before moving to 75 State Street in March. A coffee will be held from 10 am to 12 pm on Sunday, December 9, 2018, in the dining room at Deering Pavilion, 880 Forest Ave, Portland, 04103. Friends and family are welcome. Donations in Toni’s memory may be made to the Deering Pavilion Resident Council Activity Fund.